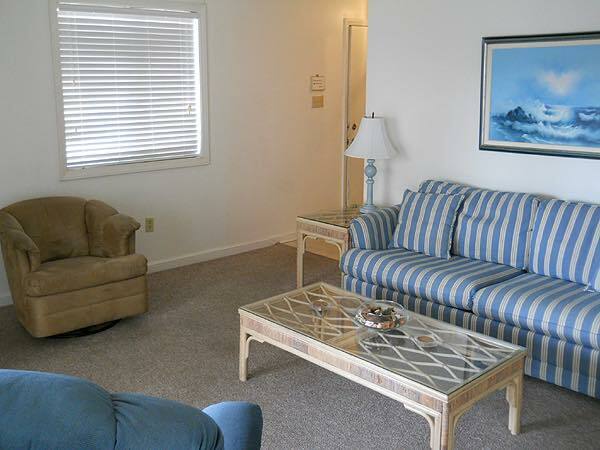 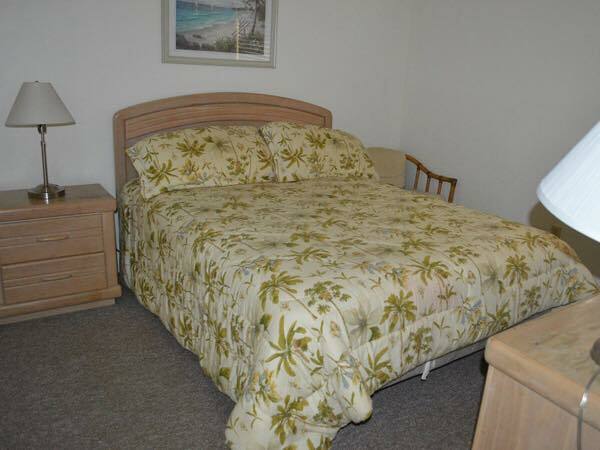 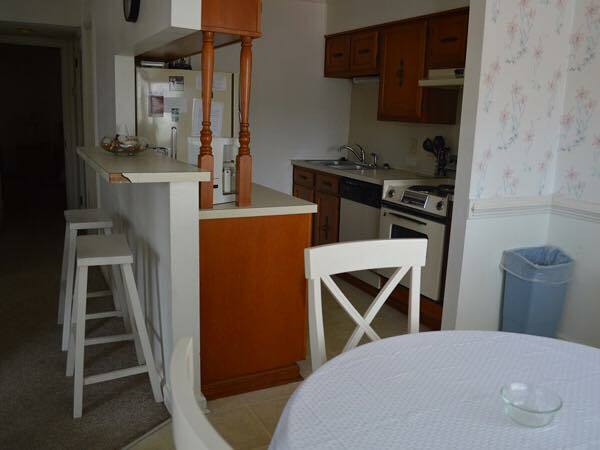 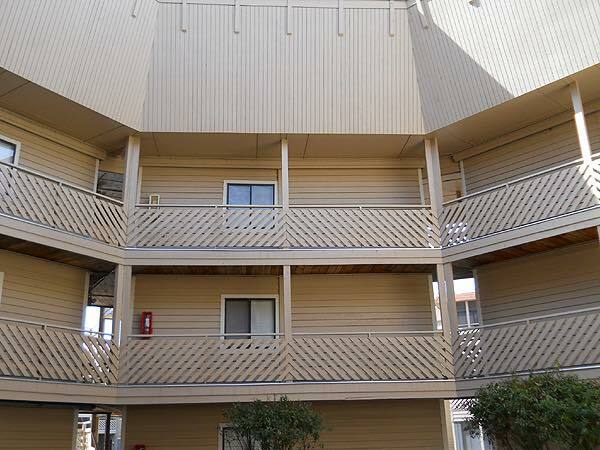 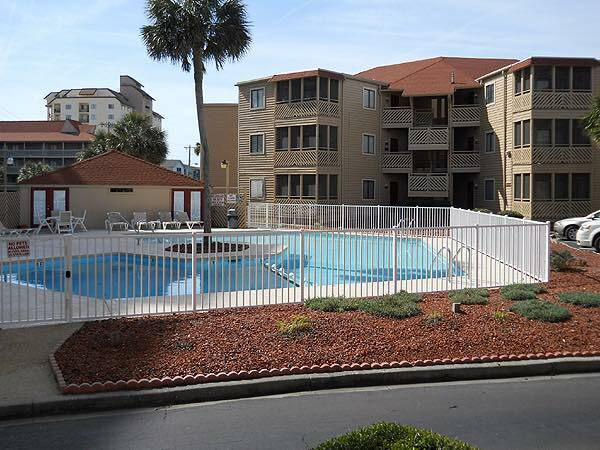 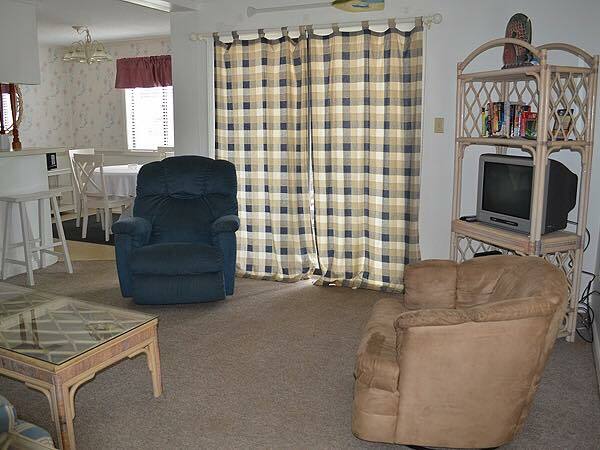 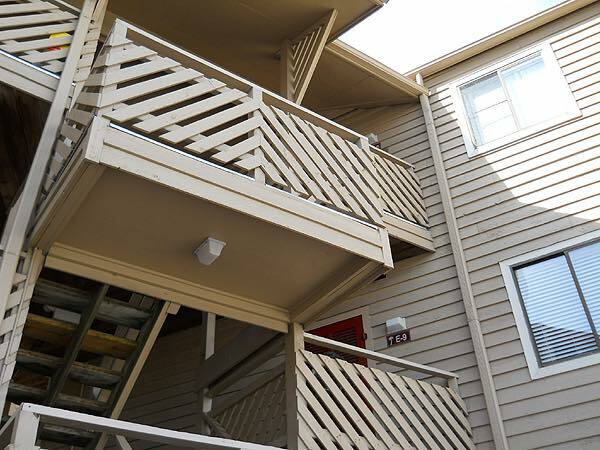 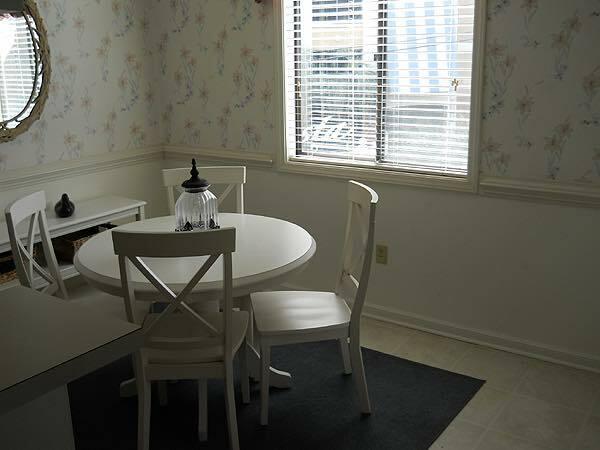 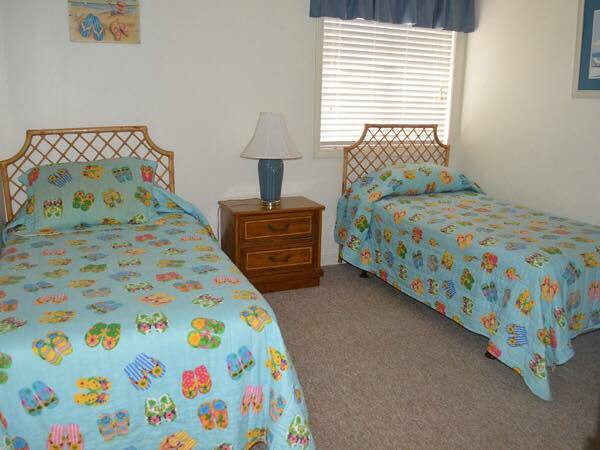 Waipani Village has always been a favored destination for folks coming to North Myrtle Beach looking for value pricing, fully furnished and equipped condominiums. 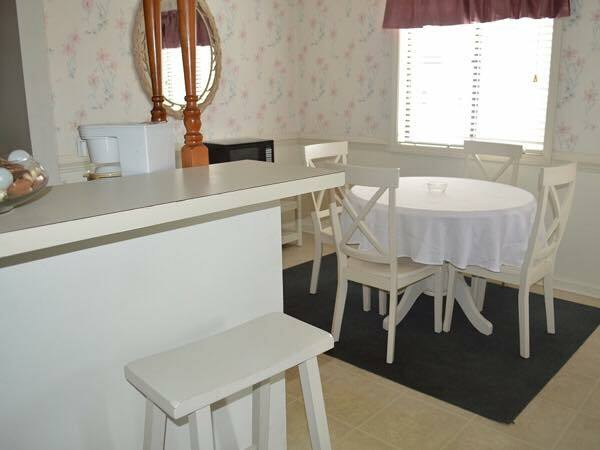 Just a mile or so from our offices on Main Street, Waipani offers features and amenities one would come to expect in more expensive accommodations. 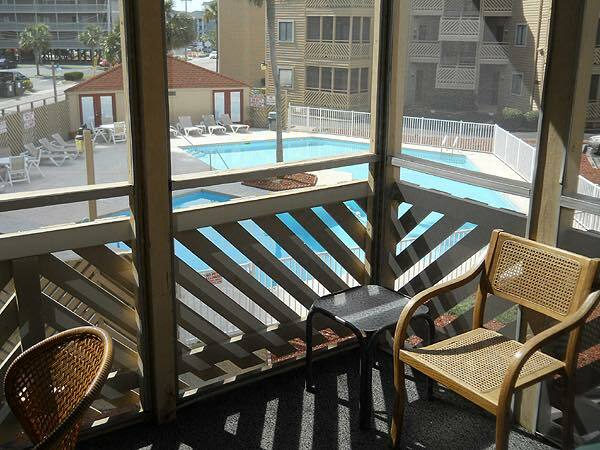 Right across Ocean Blvd., you will find the golden sands of our beaches, easy access to great dining, entertainment and fun for the whole family. 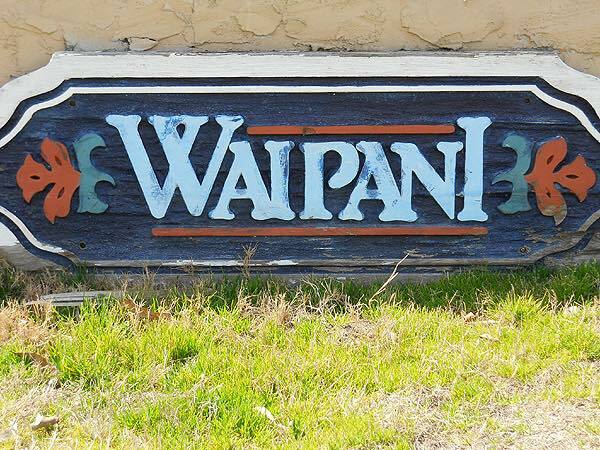 Give Waipani a good look and we are sure you will be satisfied.